These ribs were so good! We did need to add some extra barbecue sauce But they fell off the bone we had a hard time getting them out of the Slow cooker in once piece! We used a Brown Sugar barbecue sauce and they turned out great! Combine all seasonings in a small bowl; rub onto ribs. Place in a slow cooker and pour water over top. Cover and cook on low setting for 8 to 9 hours, until ribs are tender when pierced with a fork. 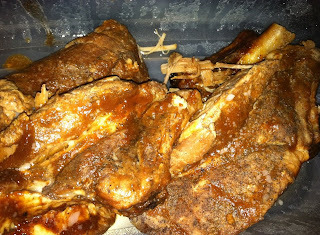 Remove ribs from slow cooker; discard cooking liquid. 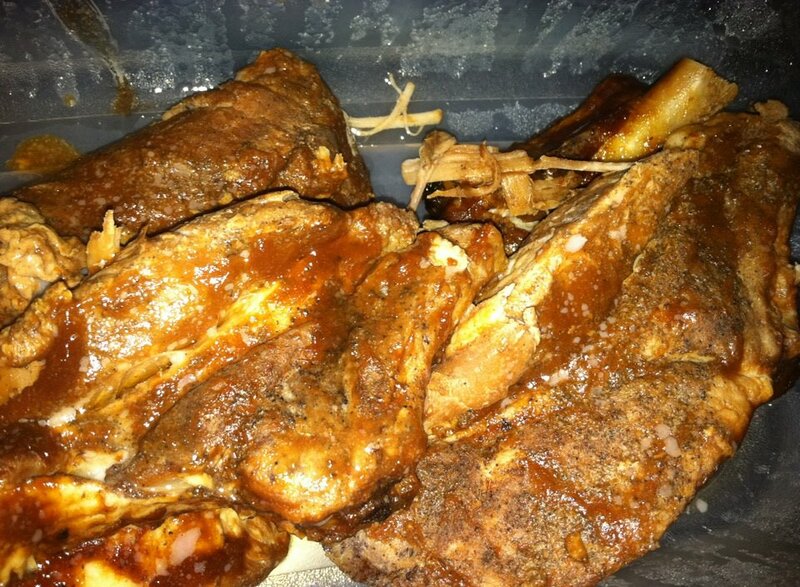 Replace ribs in slow cooker and add barbecue sauce. Cover and cook on low setting for one additional hour. Makes 6 servings.